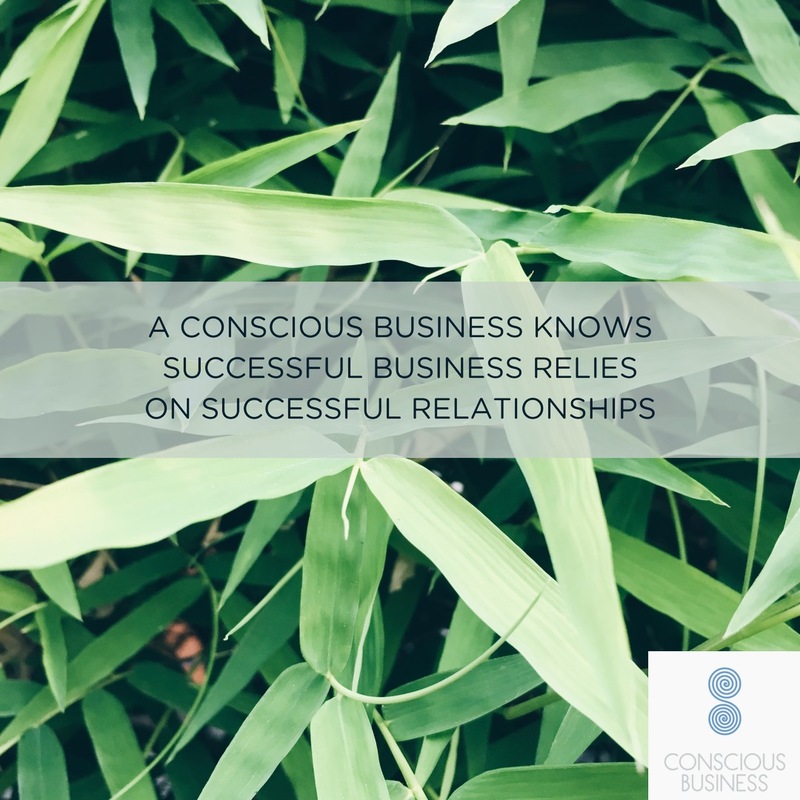 In my Conscious Business methodology there are three main stages to go through to evolve as a Conscious Business – and these stages are cyclical. 1 – Understand WHO you are as a business – so you have a true conscious awareness of WHO you really are – as an individual or as a collective. 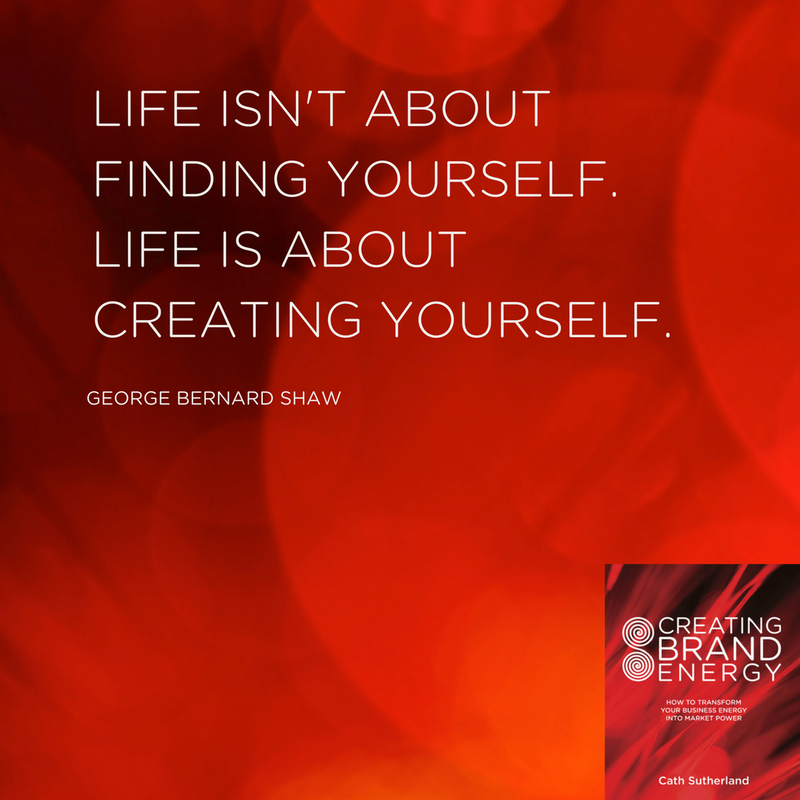 (My Creating Brand Energy process takes your business through a six-step journey of self-discovery). 2 – Activate WHO you are in everything you do. And I mean everything! Actions speak louder than words. When you effectively activate WHO you are, consistently, you will attract those (think ALL stakeholders) who are aligned with WHO you are (your truth). Like energy attracts. NB: ‘Like’ energy attracts, so you if you are not being true to you – and attracting the wrong energy for you. Go back and review step 1 and then step 2. 3 – Integrate WHO you are. Now WHO you are, is not just YOU, but YOU as a business is also WHO you have attracted. Your WHO is greater than YOU. At this stage you need space, time and openness to reflect on, feel, ensure you are aligned with, and integrate, grow and evolve with the new ‘like’ energy you have attracted. 1.1 – Greater understanding of WHO you are. 2.1 – Activate this greater understanding of WHO you are and attract those who are aligned with this greater understanding of WHO you are. 3.1 – Integrate and assimilate this new energy – to be a greater version of WHO you are. Evolving as a business, starts with a conscious understanding, activation and expression of WHO you truly are. It then takes a willingness and openness to pause, connect with, integrate and assimilate what you attract, so you can consciously discern what is aligned with you, transform and evolve. To do this you also need the confidence and courage to be WHO you truly are as a business. Because when you are true to this first step, when you are true to you – you will attract the right energy to help you build, grow and transform in the right way for your business. 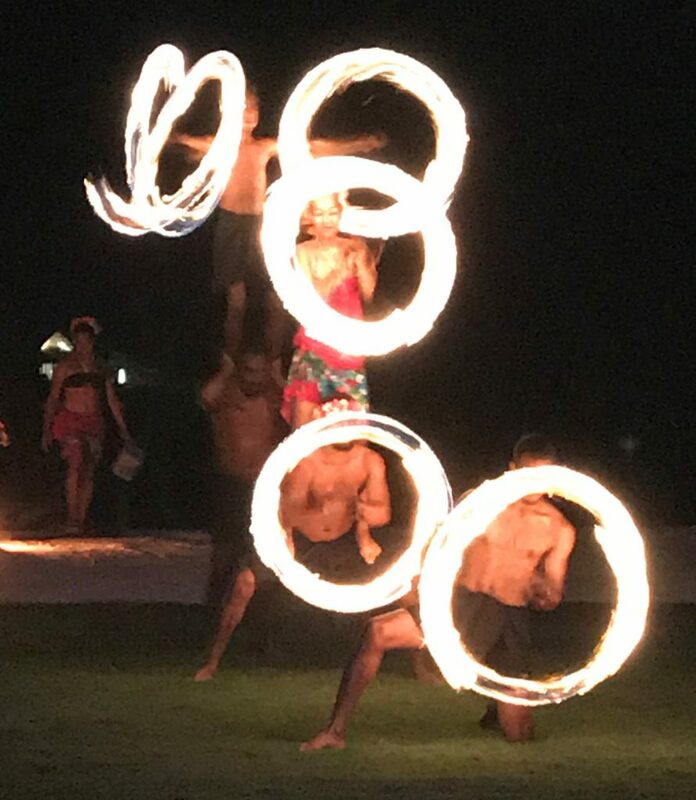 Because this process is of a cyclical nature – you can go through the Creating Brand Energy process and understand WHO you are – no matter what stage you are at in your business. Whether your business is just a spark of an idea, a start up or whether you have been in business for 20 years. Just the act of doing business has us constantly reaffirming and checking in with WHO we are on a day to day basis. Have you checked in with WHO you are lately? Check in with WHO you are as a business. Ask Cath how she can facilitate your team through her process. This process suits any business of any size – Cath has facilitated businesses and organisations from a range of industries, from IT, legal, accounting, tourism, to fashion, builders, natural medicine practitioners and even schools! 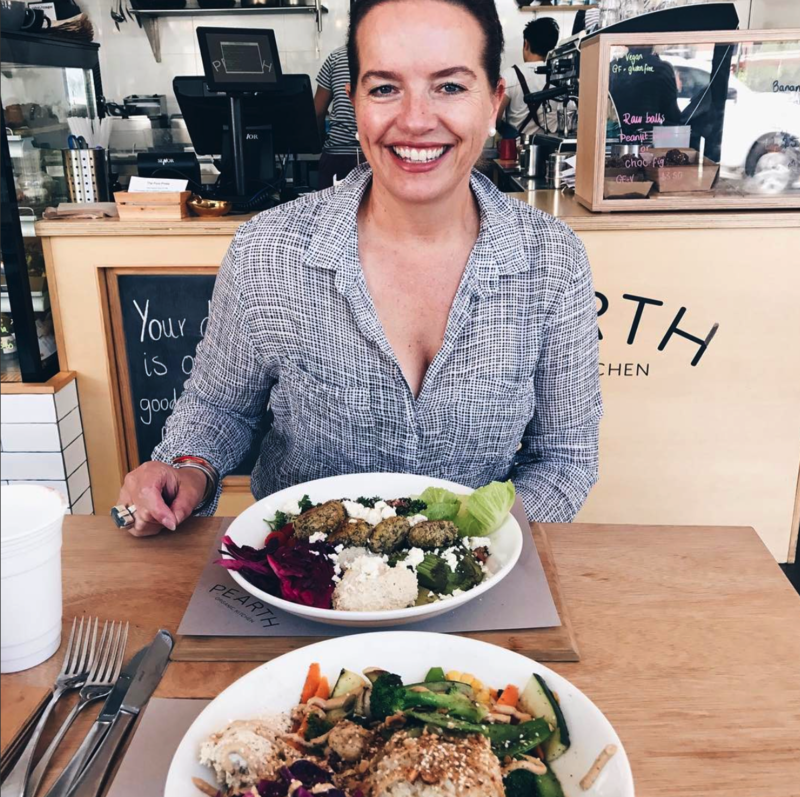 Ask Cath about her one on one/two executive facilitations – Cath can personally facilitate you and your business partner through the process at your office or a coffee shop near you. 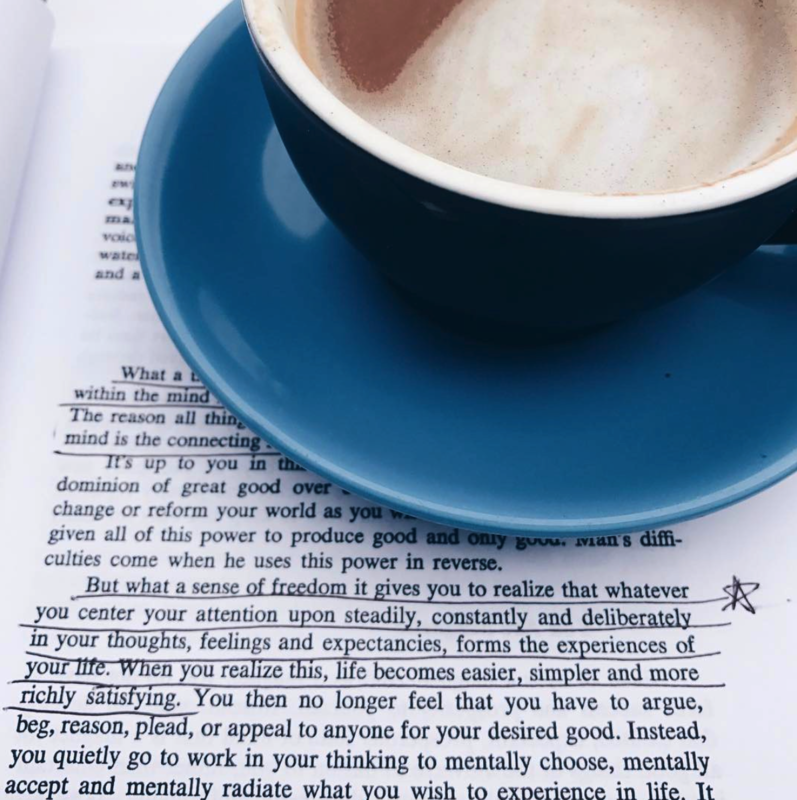 Ask Cath about her Work a Life your Love workshops – for solopreneurs and small business owners, commencing Wednesday 21 May, 2019.